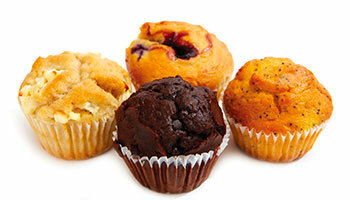 Our wholesale muffins make for the perfect morning or afternoon snack. 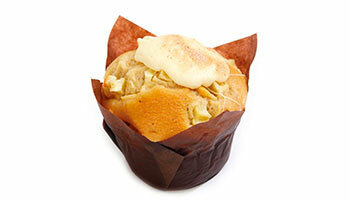 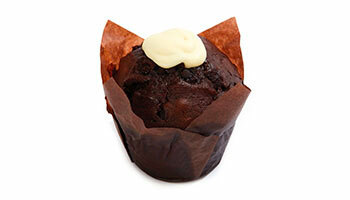 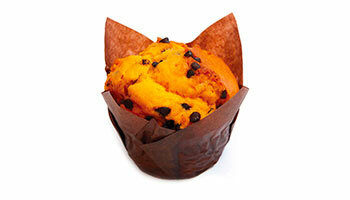 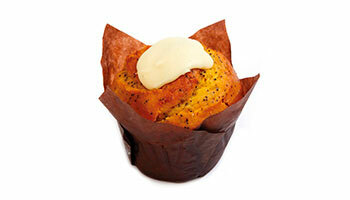 Baked daily and made from the freshest ingredients, our muffins are sure to tickle your taste buds. 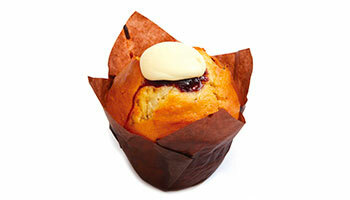 At Glenroy Bakery we specialise in baking a variety of wholesale muffins and mini muffins, including: apple and cinnamon, raspberry, chocolate, jaffa, orange poppy, banana and walnut, and of course the classic blueberry. 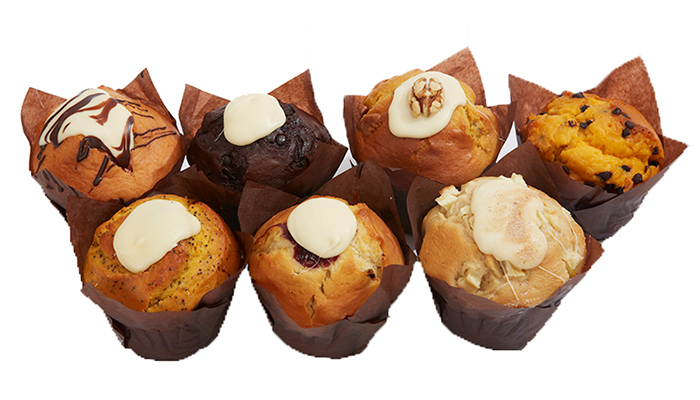 Whether you’re looking for wholesale muffins or mini muffins for your school canteen or for your Melbourne cafe, we’ve got the range and quality to satisfy the keenest of sweet tooths. 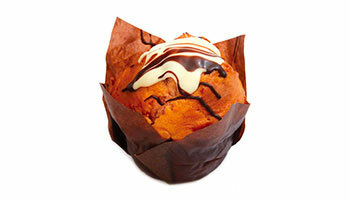 At Glenroy Bakery we specialise in sweets, including our delicious range of wholesale cakes and slices and wholesale cupcakes and cookies. 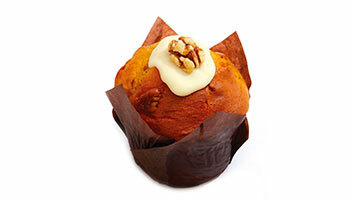 If you’d like information on how to become a wholesale customer, please contact one of our customer service operators on (03) 9312 8600 or info@glenroybakery.com.au.